Treat your purr-fect feline to the 100% complete and balanced nutrition of Purina Muse Natural Filets Variety Pack Grain-Free Wet Cat Food. 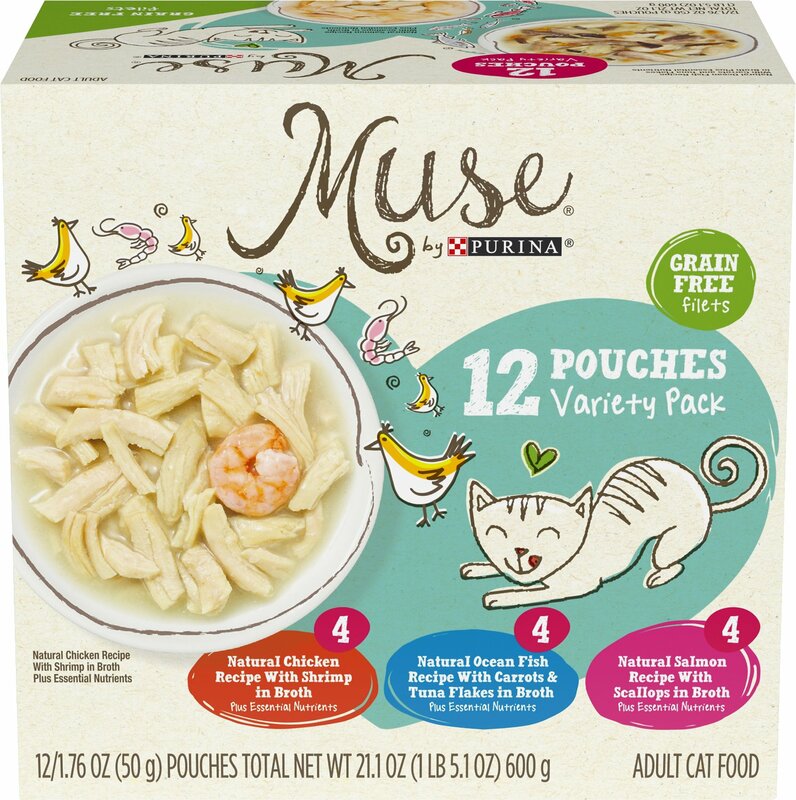 Each pack contains 12 pouches of three lip-smacking recipes including, Chicken with Shrimp, Ocean Fish with Carrots & Tuna Flakes and Salmon with Scallops. 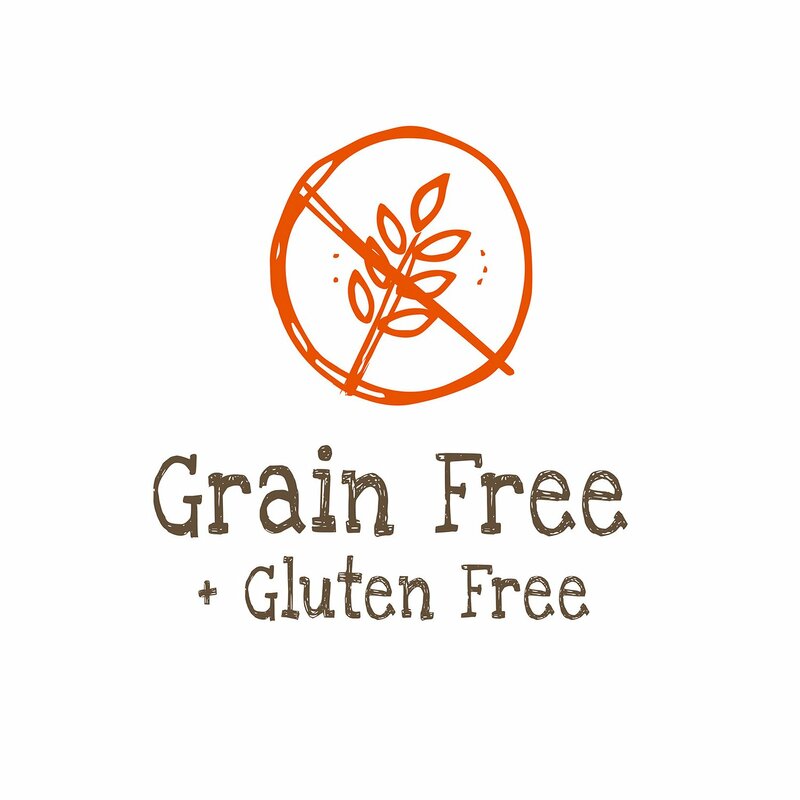 Each grain-free and gluten-free recipe is crafted with either hand-filleted chicken or fish as the very first ingredient and packed with the essential nutrients your cat companion needs to put her best paw fur-ward. 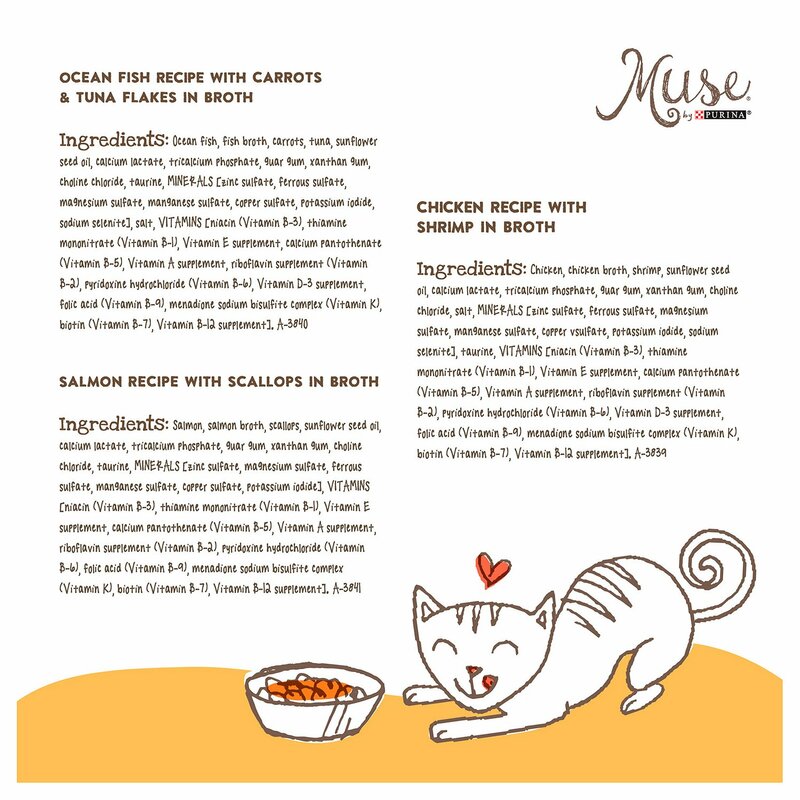 Gluten-free and grain-free recipe is a great option for sensitive feline friends. 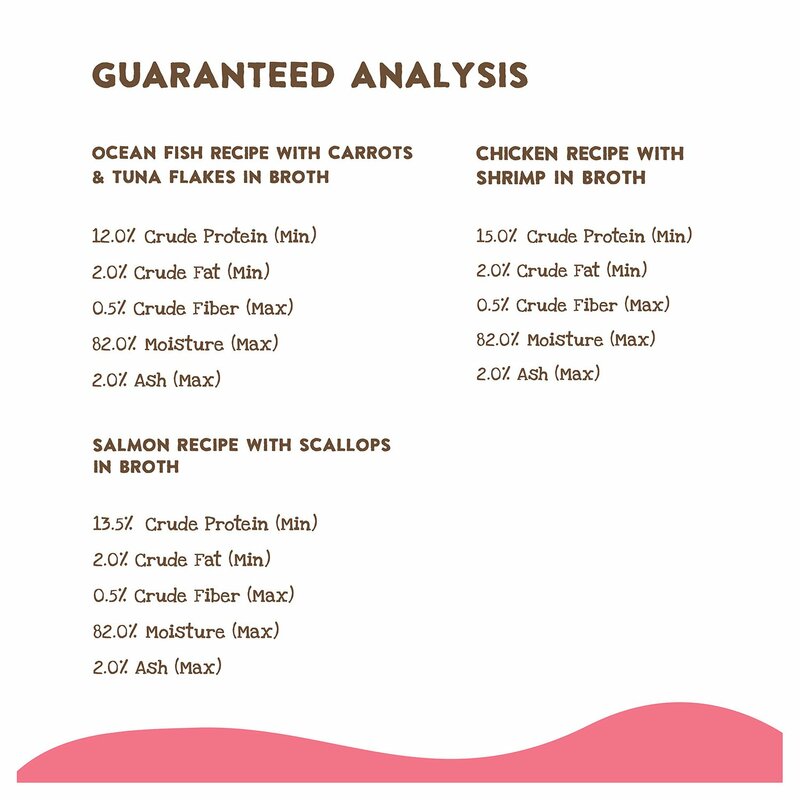 Made with hand-filleted chicken, ocean fish or salmon as the #1 ingredient for the high-quality protein you’re your cat deserves. Variety pack comes with 12 pouches of each delectable flavor. Each single-serve, non-BPA pouch provides your cat with the complete and balanced nutrition she needs. 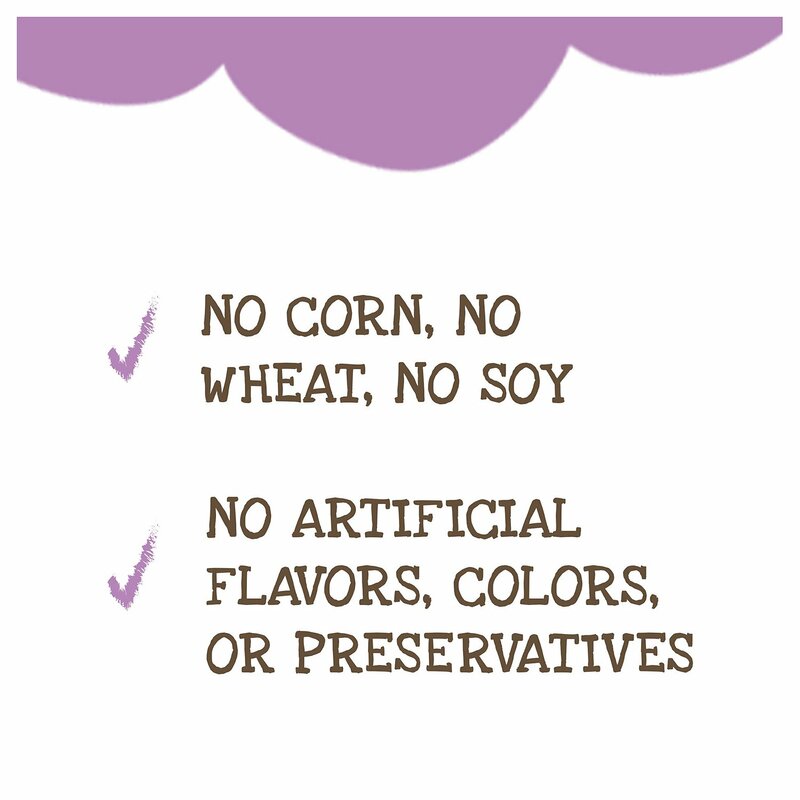 Crafted without ingredients you want your kitty to avoid like corn, wheat and soy. Feed 1 pouch per 1 1/2 - 2 lbs body weight.